We started racing in 1992 on our '92 Yamaha Blasters. Our 1st race was an arena cross race in Monroe, WA and it was pretty brutal on the suspension back in those days. It didn't take us long to figure out we were going to like outdoor mx and hare scramble racing better. 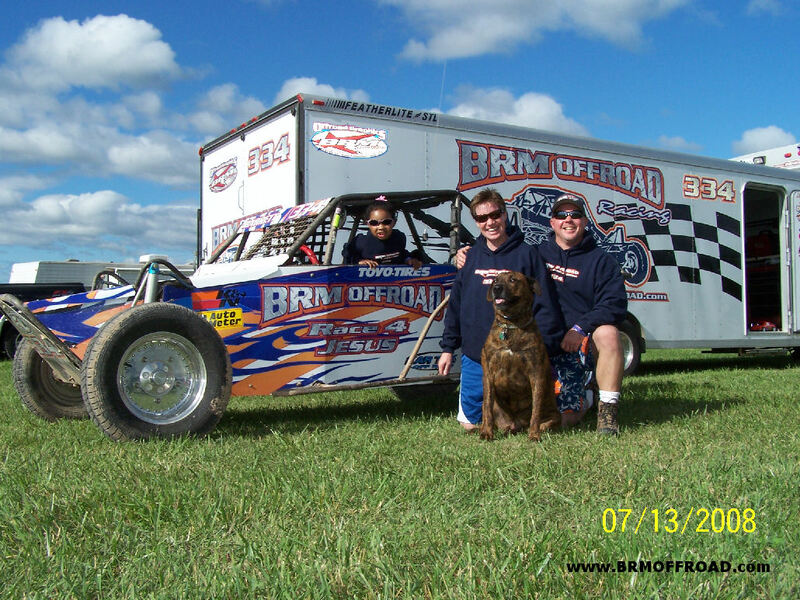 Along with racing our quads, we also race karts, SxS's, a Trophy Kart, and a 1600 Buggy. 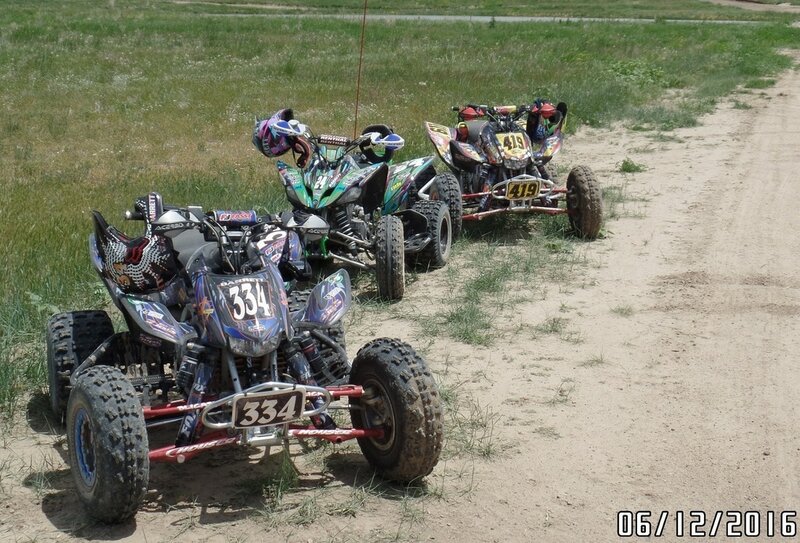 I guess you could say we're a 4-wheel race family. 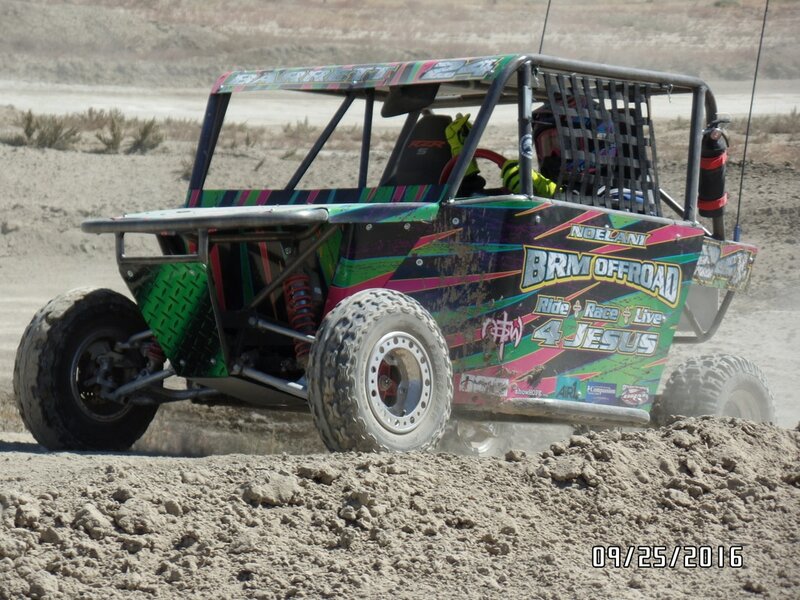 Our quad and kart racing started in Washington, but soon expanded to Arizona, California, Nevada, Utah, Colorado, Missouri, Michigan, and Wisconsin and included our 1600 buggy and UTV's. When we're not able to race, we enjoy riding at tracks, trails, and dunes in the states mentioned above and in Idaho and Oregon. We are blessed to have raced with RMURA, WORCS, AZOP, Whiplash, AZ MX, ITP, CORR, WSORR, TORC, Lucas Oil, & ASCC meeting some great racers and friends over the years.